I can’t tell you how excited I was when Vera Bradley announced that they were going to be putting out Disney themed bags. 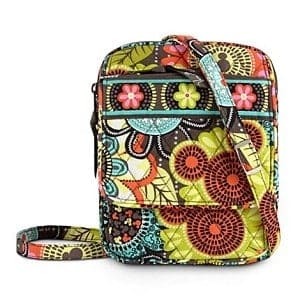 Vera Bradley is known for beautiful patterns and having many different styles of bags. 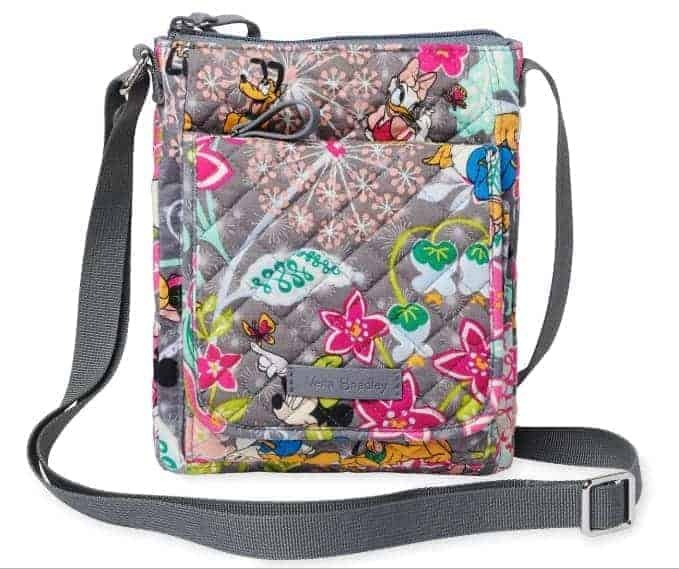 What I absolutely love about this collaboration is that when Vera Bradley designed the bags for Disney, they remained true to their everyday patterns and just added a touch of Disney whimsy. This is important to me (and probably others) because you want to be able to carry your bag all the time, not just to the Disney parks. 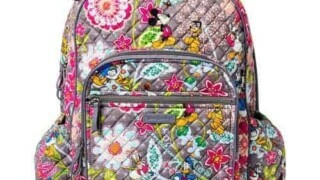 It’s been a minute since we’ve seen some new Vera Bradley Disney Print bags. 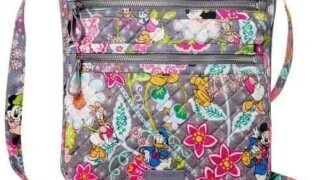 The new spring collection just hit the shelves and it features an allover floral pattern along with Mickey and friends! 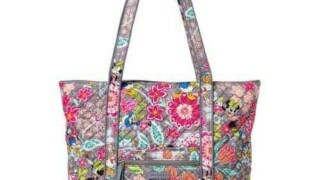 These are the latest patterns to join Vera Bradley’s collection. These two prints are available at Vera Bradley Store located in Disney Springs and online at ShopDisney. I have mentioned before that my go-to bag for the Disney parks is the Mini Hipster Bag because it is lightweight and can hold all of the items I need to bring with me. It is also a bag that doesn’t scream MICKEY MOUSE even though you can catch a glimpse of him if you look at the pattern closely. While expensive, Vera Bradley Bags aren’t as pricey as some of the other Disney inspired designer handbags (like Dooney and Bourke and Kate Spade collections) and they do go on sale every once in awhile. Which Vera Bradley Disney Pattern Bags is your favorite?